On October 13th, Consul General Hong Lei met Director Joanne Chu of the Hong Kong Economic and Trade Office in New York in Chicago. Consul General Hong Lei said that since the return of Hong Kong to the motherland, the Central Government has acted strictly in accordance with the Constitution and the Basic Law to implement the principles of "one country, two systems" and "Hong Kong people administering Hong Kong". Hong Kong has maintained prosperous and stable and remained one of the most competitive regions in the world. The Central Government will continue to fully support Hong Kong's development. With strong support from the motherland, as well as the united efforts by the Hong Kong Special Administrative Region (SAR) Government and all sectors of the Hong Kong society, the "Pearl of the Orient" will shine brightly for years to come. The Consulate General is willing to strengthen our cooperation with the Hong Kong Economic and Trade Office to jointly promote the accomplishments of Hong Kong in the United States and enhance the US side's understanding of the "one country, two systems" policy. 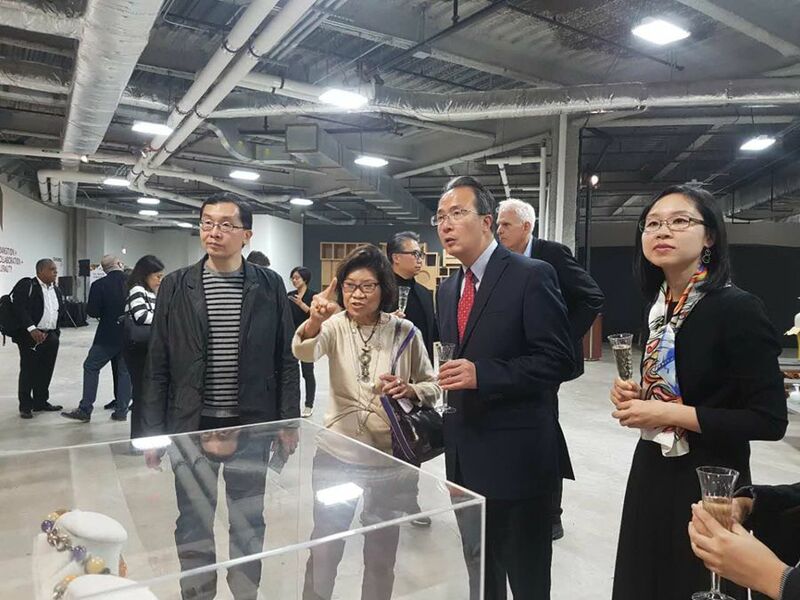 Consul General Hong Lei said that in recent years, China's relations with the nine states in the American Midwest have enjoyed strong and fruitful development. Last year, China's trade with the nine states exceeded 90 billion US dollars. Over the past 16 years, Chinese companies have invested $20 billion in these nine states, creating 45,000 jobs for the region. The Consulate General supports Hong Kong in proactively expanding its cooperation with the Midwest, utilizing its unique advantages, and contributing to the development of Sino-US relations. Director Joanne Chu said that Hong Kong's development since its return to the motherland 20 years ago is attributable to the strong support of the Central Government, as well as the efforts of the SAR Government and the Hong Kong people. Since Hong Kong's return, it has maintained prosperity and stability. People's livelihood has improved continuously. These are best evidences that the "one country, two systems" is the best arrangement for Hong Kong. Hong Kong has clear advantages in the areas of design and innovation. 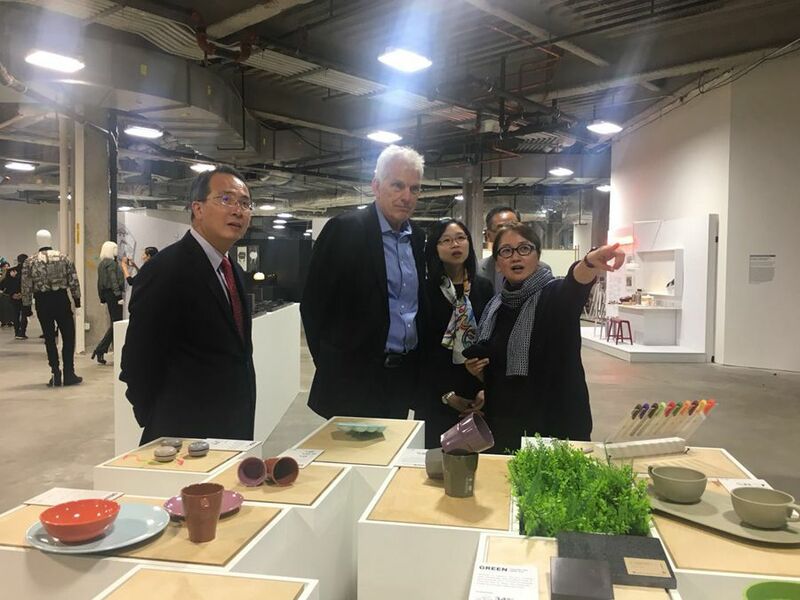 Chief Executive Lam Cheng Yuet-ngor has made it clear to facilitate the development of Hong Kong's creative industries, especially design industry, and consolidate Hong Kong's position as the Asian design capital. The Economic and Trade Office is willing to maintain close communication and coordination with the Consulate General to jointly promote Hong Kong and enhance Hong Kong's foreign exchanges and cooperation. 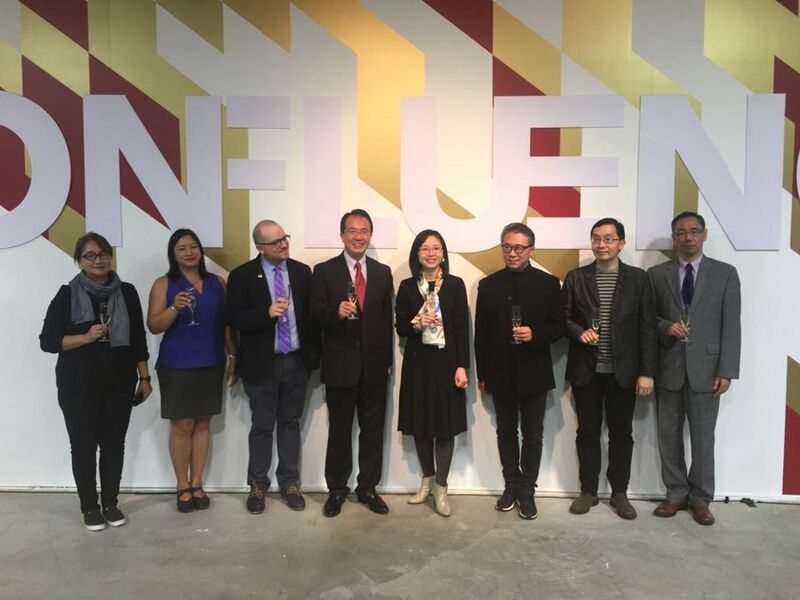 During the evening, Consul General Hong Lei attended the "Confluence 20+" design exhibition celebrating the 20th anniversary of Hong Kong's return to China at the Chicago Design Museum. 20 top designers from Hong Kong exhibit their creative works that embody both rich Chinese elements and Hong Kong special characteristics. Director Joanne Chu, Chairman Eric Yim of the Hong Kong Design Centre, Illinois State Representative Theresa Mah, Commissioner Mark Kelly of Chicago's Department of Cultural Affairs and Special Events, Director Andrew Spinelli of Global Strategic Initiatives at World Business Chicago, and Executive Director Tanner Woodford of the Chicago Design Museum attended the exhibition.